Everything around us functions in a complex dynamic cyclical manner. Cycles are the building block of nature. 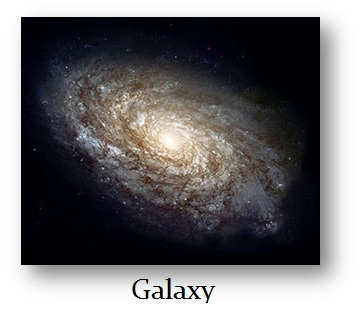 The planets revolve in cycles, the galaxies revolve within a cycle. The sun beats like your heart and there are four seasons that have enabled life to emerge. 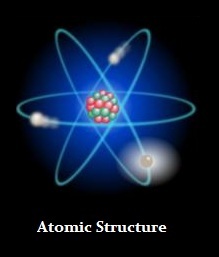 Everything is a fractal structure, The very core structure of an atom is the same structural pattern of our solar system. Then our solar system revolves with others forming the next structure we call a Galaxy. 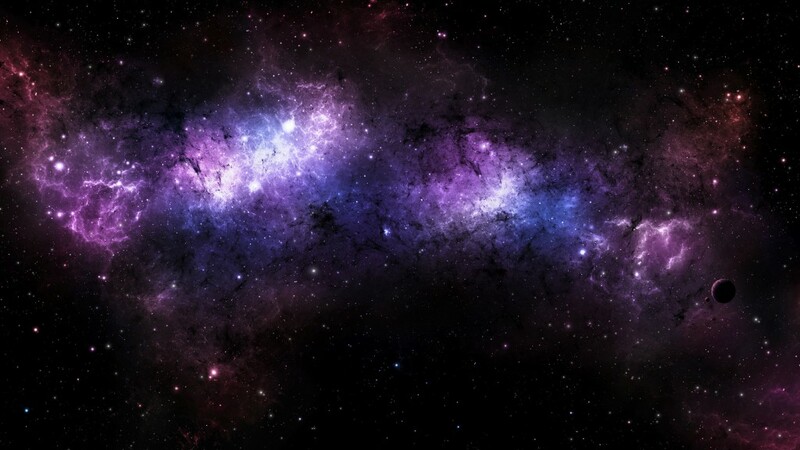 Then the Galaxies combine and revolve among each other forming the Universe. Then there are theories that argue there are also multiple universes. Nevertheless, this is the design from the molecular level right up into the structure of the Universe. This is fractal whereby the same pattern repeats throughout out time and scale. Everything functions within a cyclical pattern, yet when it comes to economics, we remain stuck in some primitive concept of the world around us assuming we are masters of the universe – the Demigods of finance. Politicians claim vote for them and they will flat-line the Business Cycle and market like perpetually the same – the Utopian flat line. We have Smith and Schumpeter arguing it is a inherent dance of the business cycle that has a fractal nature repeating the same patterns over and over again. 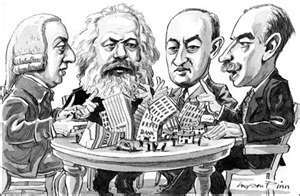 They are contrasted by the Interventionists Marx & Keynes who assumed government possessed the power, intelligence, and integrity to intervene and control our lives. They have failed and as former chairman of the Federal Reserve, Paul Volcker called it the Rediscovery of the Business Cycle – our inability to create the perfect world because government is way too corrupt. Here is an example of the hidden complexity masked by sheer simplicity.